Stop in to grab a Gift Certificate or a hanging basket for Mothers Day! 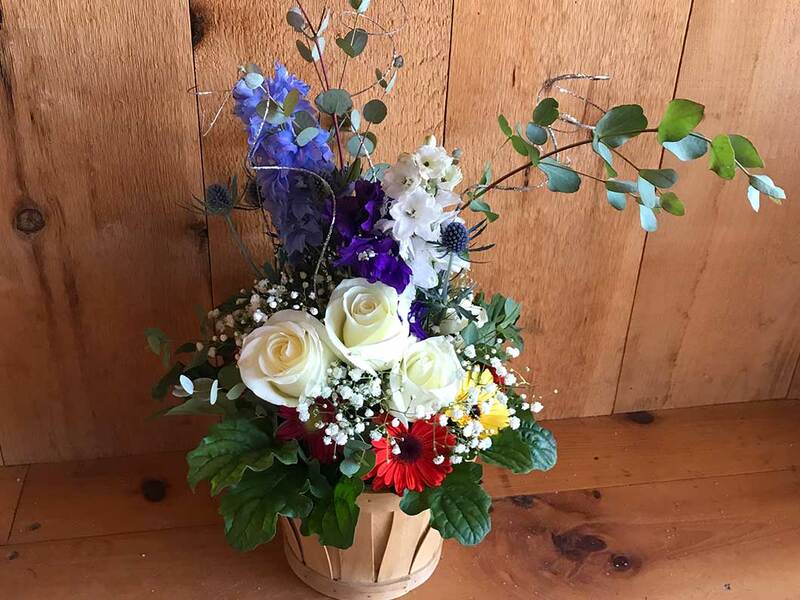 Whether you're looking for a bouquet for your dinner table or an arrangement for a special occasion, we can put together the flowers you need. We sell flowers for events in Monmouth, ME. We have the green thumb you need to create a gorgeous yard. Our landscaping services include updating flower beds and building retaining walls. Flowers have a way of adding vibrancy to any area. 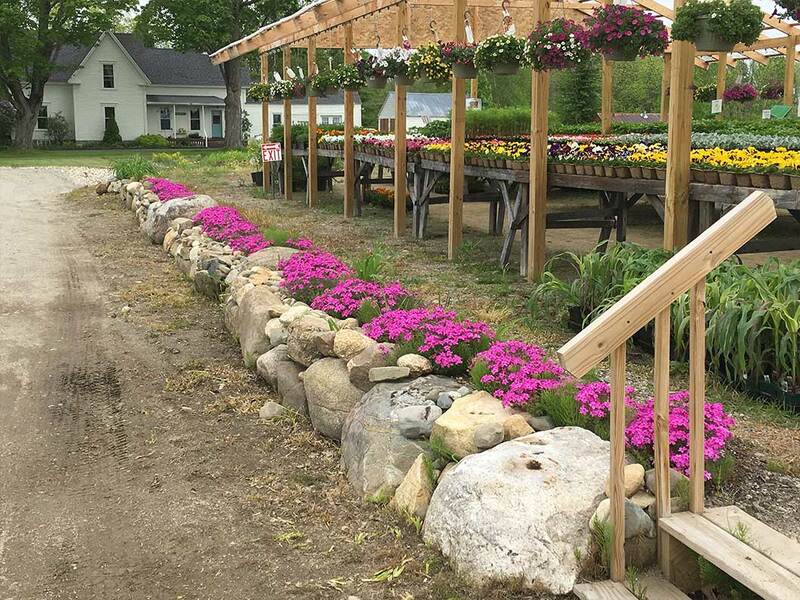 Turn to Stevens Farm & Greenhouses for seasonal and perennial flowers that'll enhance your yard. We're a greenhouse serving Monmouth, ME & Surrounding Area. Our greenhouse is stocked with annuals and perennials you can use for any occasion. We offer landscaping services so you can upgrade the yard at your home or business. We can also create floral arrangements for weddings, luncheons and other parties. Along with flowers, we also carry fresh seasonal produce. You can trust us to help you select the flowers that will look best in your yard or event venue. Get in touch with us right away to discuss your flower and landscaping needs with our experts. Update your yard with seasonal flowers. Design a unique bridal bouquet for your big day. Add gorgeous flowers to the tables in your event venue. 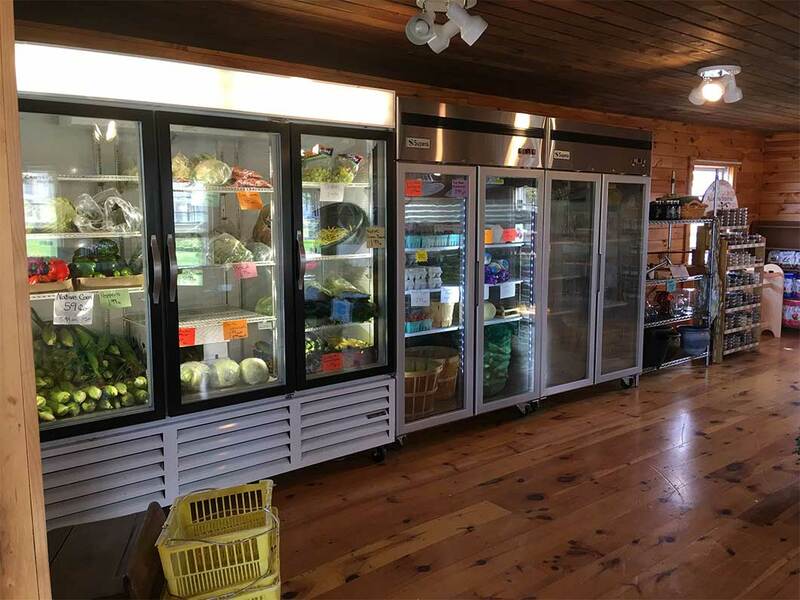 Copyright © 2019 Stevens Farm & Greenhouses, all rights reserved.